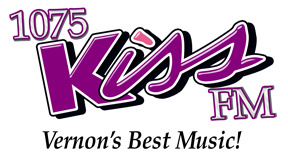 Zone Festivals are held in each of Theatre BC’s Zones throughout the spring, leading to the annual provincial MAINSTAGE theatre festival. 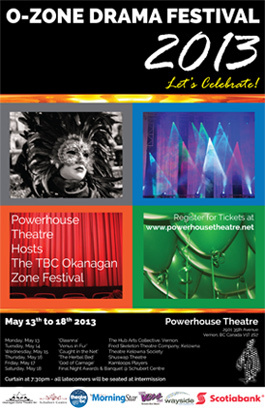 Productions from each Zone Festival will participate as a “Best Production” or “Workshop Play” at Theatre BC’s Mainstage. Visit TheatreBC’s Mainstage website for more information.